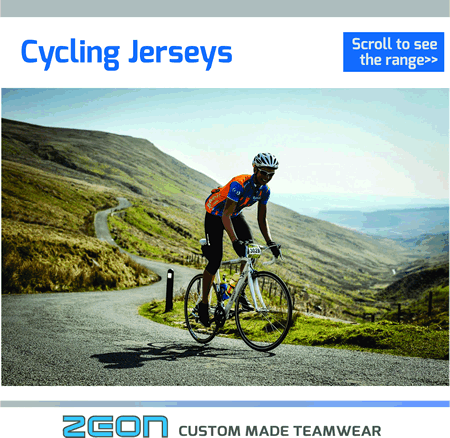 Custom Cycling Jerseys made to order at our dedicated teamwear factory in China. 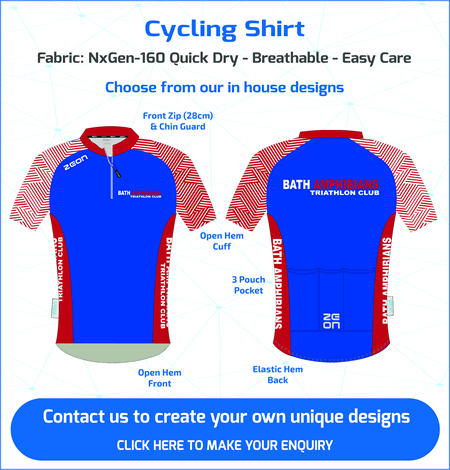 Delivery: 6-8 weeks. 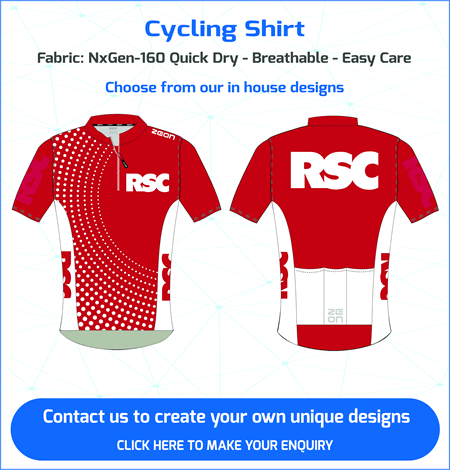 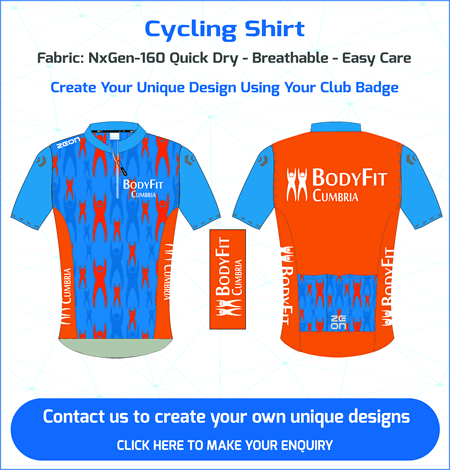 Our experienced Design Team will work with you create your unique cycling club kit.